When it comes to permanently replacing a teenager's missing tooth, timing is everything. As a parent or caregiver, of course you want what's best, and an implant provides the highest quality of life in addition to being the best long-term solution...so why should you and your child have to wait? 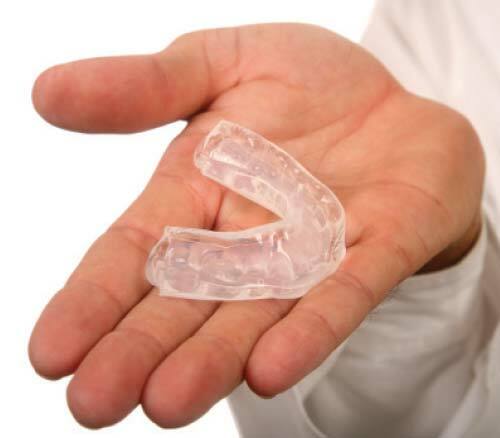 The most important reason for delaying is to ensure that your teen's jaws and facial growth are complete. 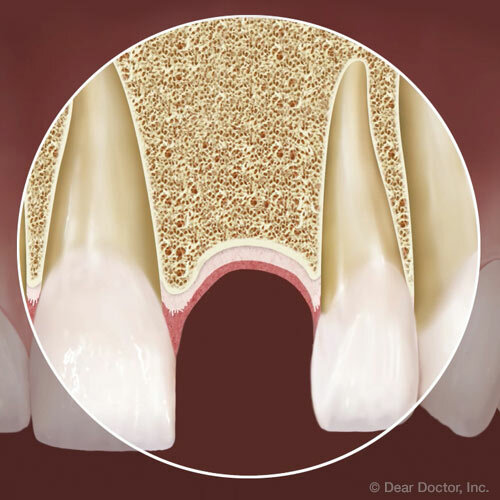 Until your adolescents have completed this phase of growth, their jaws and teeth are still changing. 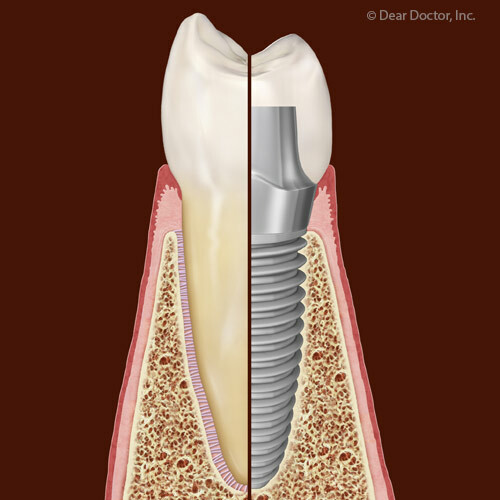 If a dental implant is placed during this time, it will not expand and grow with the jaws resulting in what appear to be “buried teeth” as natural teeth move and grow around it. Waiting until growth is complete is the best policy; thus, your child will need to see your dentist or orthodontist to determine when growth should be complete. 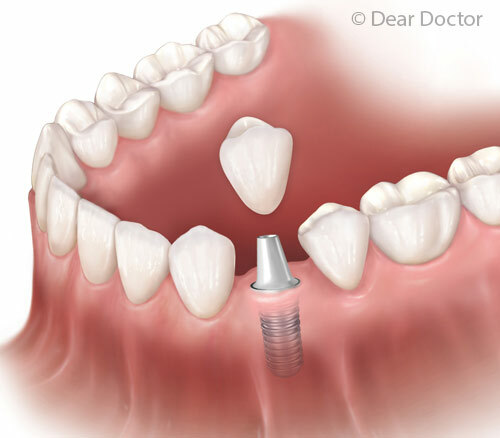 Understand more about this procedure and timing in Teenagers and Dental Implants.